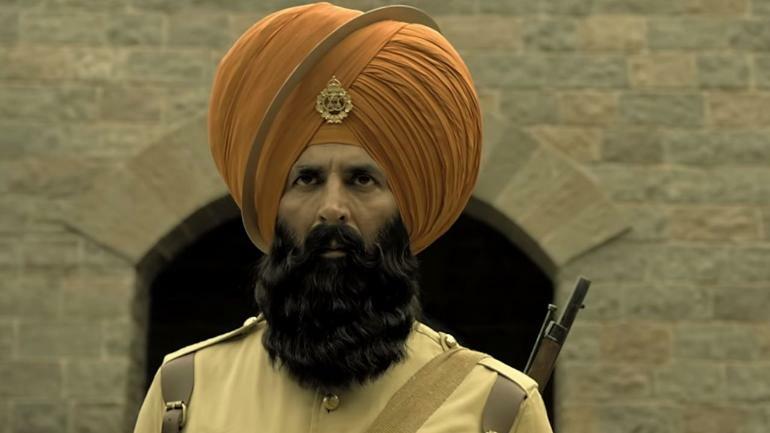 Kesari is one of the best inspiring movies of human valour and bravery. Kesari box office collection day 12: Akshay Kumar and Parineeti Chopra’s film earned Rs 125.01. Kesari film was released on 21 March 2019 on the occasion of Holi. Akshay Kumar is playing a great role in the film and he is a 51-year-old actor at this age, he is performing in the films very well. He is an Indian actor, producer, television personality. He has done so many movies in the Bollywood industry. Parineeti Chopra is playing the role of Akshay Kumar’s wife in the movie. Parineeti Chopra is an Indian actress and she also sings in Hindi films. The movie was directed by Anurag Singh and produced by Karan Johar, Aruna Bhatia, Hiroo Yash Johar, Apoorva Mehta and Sunir Khetarpal. On Twitter Taran Adarsh wrote, “#Kesari roars… Sets the BO on 🔥🔥🔥… Emerges the biggest opener of 2019 [so far]… After limited shows in morning/noon [#Holi festivities], Kesari movie has received good reviews from critics and this is a great starting at the box office. Akshay Kumar this movie is his second biggest opener, after Gold movie Rs 25.25 crore on Independence Day. Akshay Kumar this movie is based on the Battle of Saragarhi, 1897. The movie tells us the story of Saragarhi Battle where 21 Sikh soldiers fought against an Afghan army of 10000 men in the year 1897. Kesari is one of the best inspiring movies of human valour and bravery. It is just not an action movie, it’s a war drama movie which was beautifully shot by Anshul Chobey. This was released in 4,200 screens worldwide and 3,600 around screens across the country. Best moment of the movie is fuelled by a towering performance by Akshay Kumar. The songs of the movie were composed by Tanishk Bagchi, Mukherjee, Chirantan Bhatt, Arko Pravo, Gurmoh, Jasbir Jassi and Jasleen Royal and lyrics is written by Kumaar, Manoj Muntashir, Kunwar Juneja and Tanishk Bagchi. Fans of Akshay Kumar and Parineeti Chopra are very happy after seeing the movie.